We know you sell in big volumes. Bags of 15kg, 20 and even 25 kg are daily business. But not everybody needs a big bag and sometimes the size of the bag in stock does not reflect the sales. 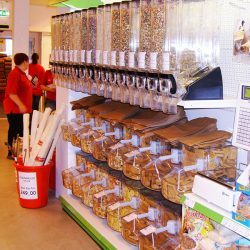 Offering food in an attractive way allowing customers to buy as much or as little as they need will certainly be appreciated. 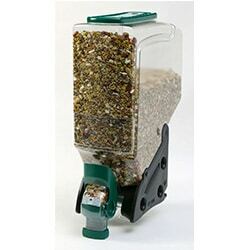 This big boy dispenser might be your choice for dog food. Please let us know what category you are thinking about. 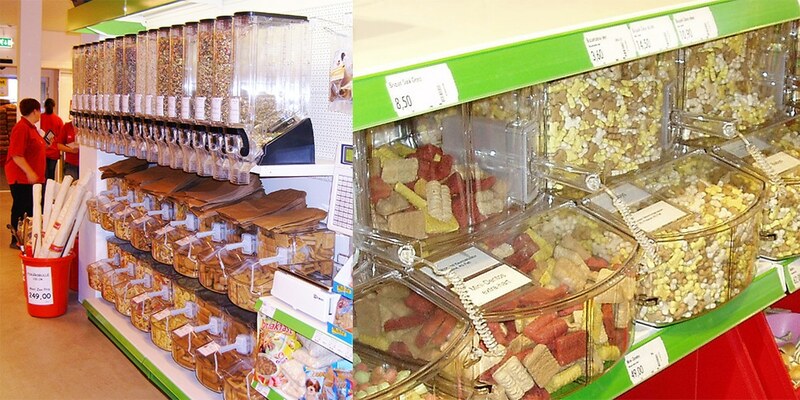 Do you want a bird seed concept, a dogs & cats display or something special for rodents? 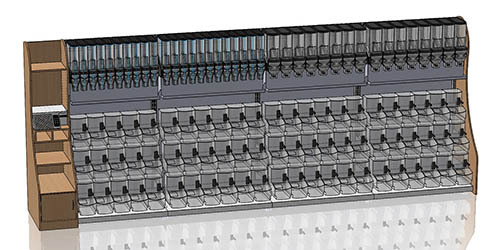 Whatever your ideas are together we will design the best solution for your customers. We will guide you through the process and share our worldwide experience in building self dispense concepts for retailers and brands. 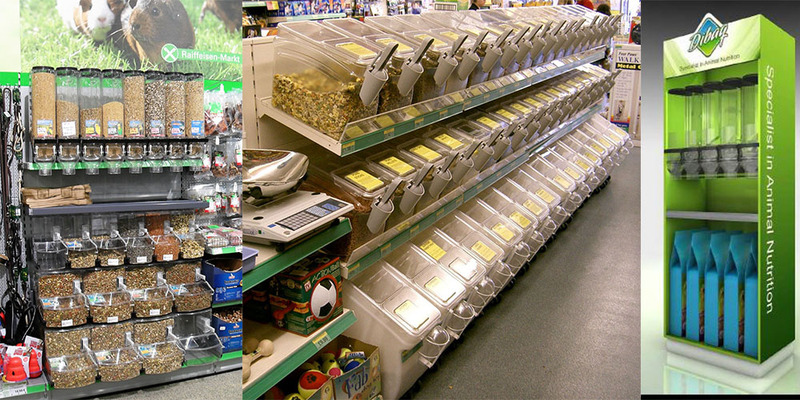 Maximizing store space, stimulate impulse buying and bringing fun and functionality to customers, that is our challenge. 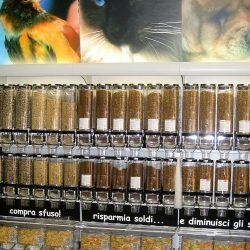 That could be great moment to consider installing an upgraded bulk pet food department. 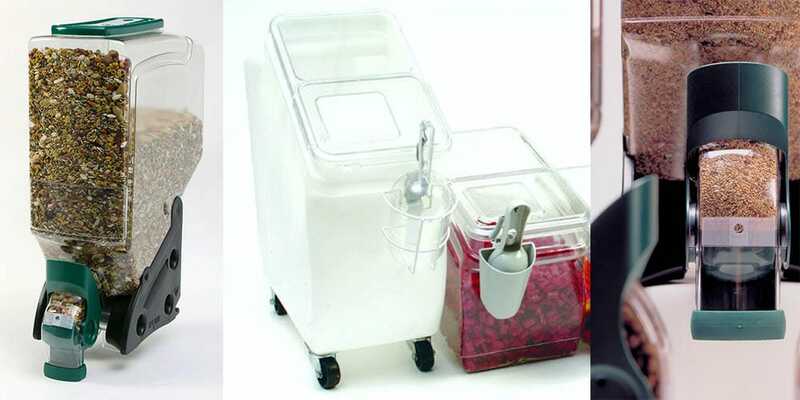 Fine food offered from a dispenser or scoop container in an attractive and hygienic way. Please let us know your ideas!